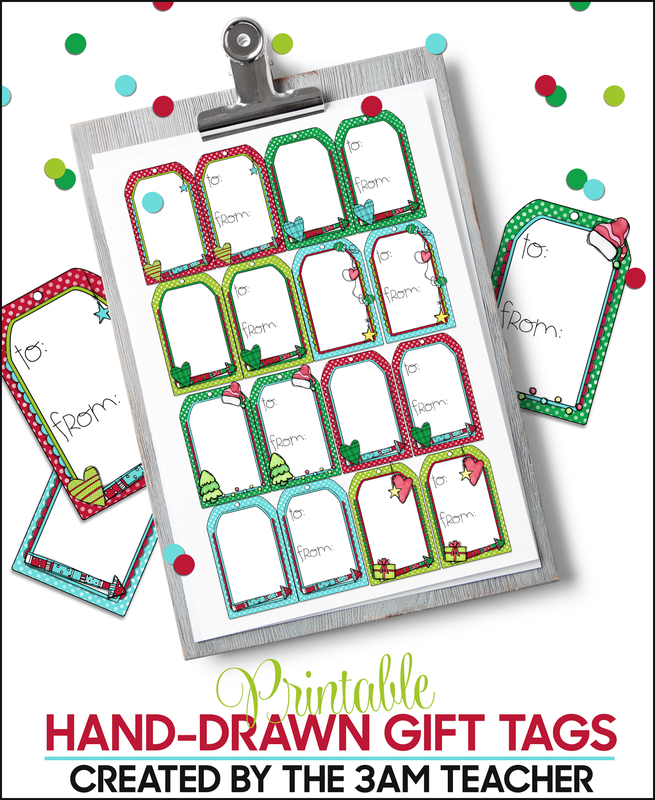 The 3am Teacher: NEW: Printable Holiday Gift Tags!! 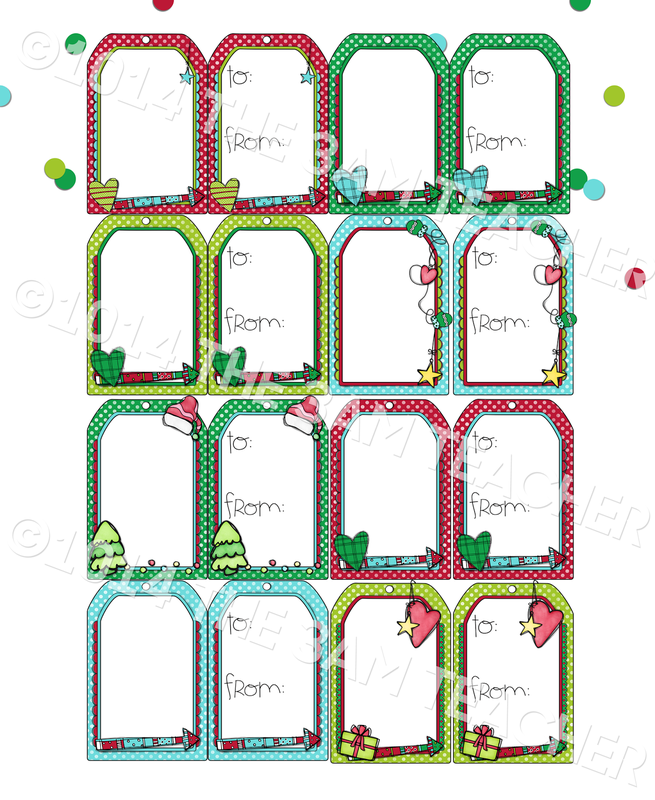 NEW: Printable Holiday Gift Tags!! I just uploaded a new set of printable holiday gift tags that are super cute!! My husband needed a tag created for some jars he was putting together for Christmas gifts and while making one for him, I decided to put together an easy printable for all of you as well!! The file is in PDF format and includes over 50 pages to choose from. I included three sizes and a variety of printing options with multiple tags per page. The set includes both blank and labeled versions for each style. They are super cute printed out!! I wish my phone took better pictures to share with you, but the lighting is terrible right now. Use them year after year or even for little notes right from your desk!! Thank you!! Don't forget to stop by this Saturday to grab my first free Christmas gift for you during my 12 Days of Christmas Freebies Promotion! !